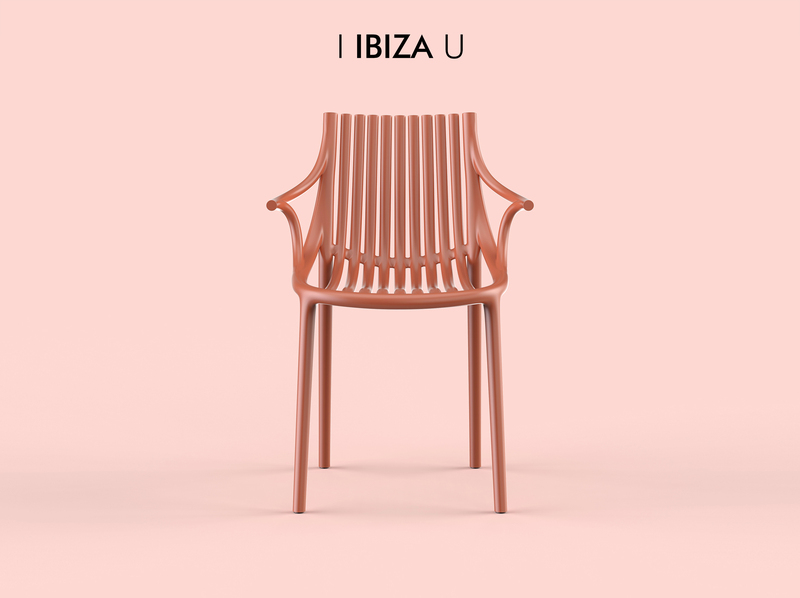 "After growing in beautiful terraces in the sunny Ibiza, surrounded by cane traditional chairs, I wanted to keep this memory in a solid frame forever. 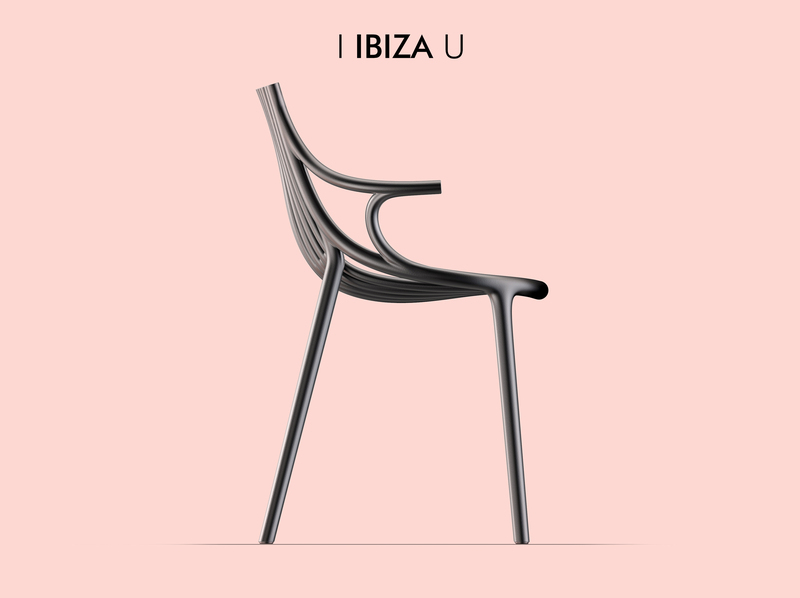 From an ephemeral beauty of a season to every lastingpiece, to share it with the magic island". 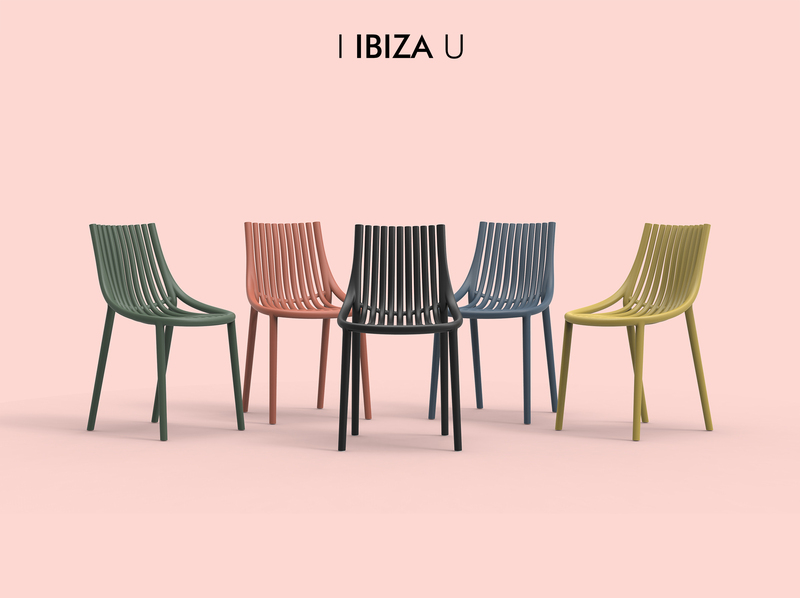 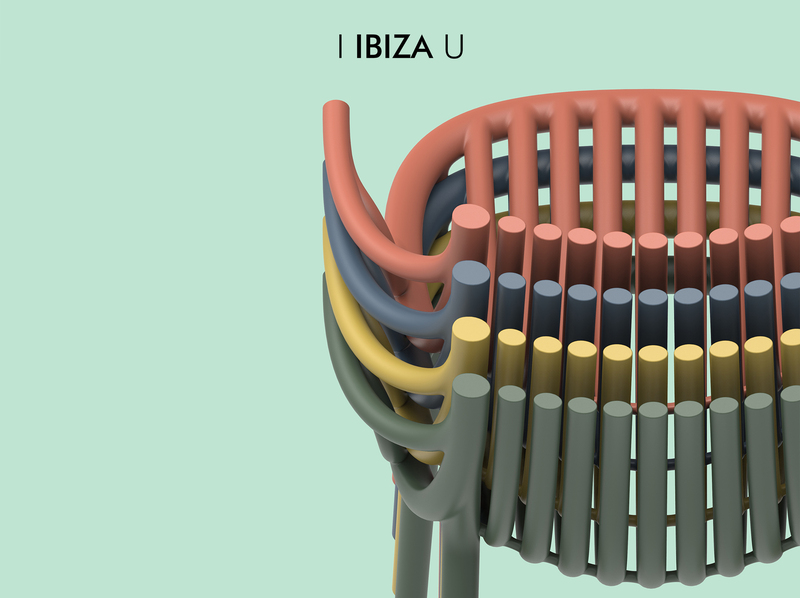 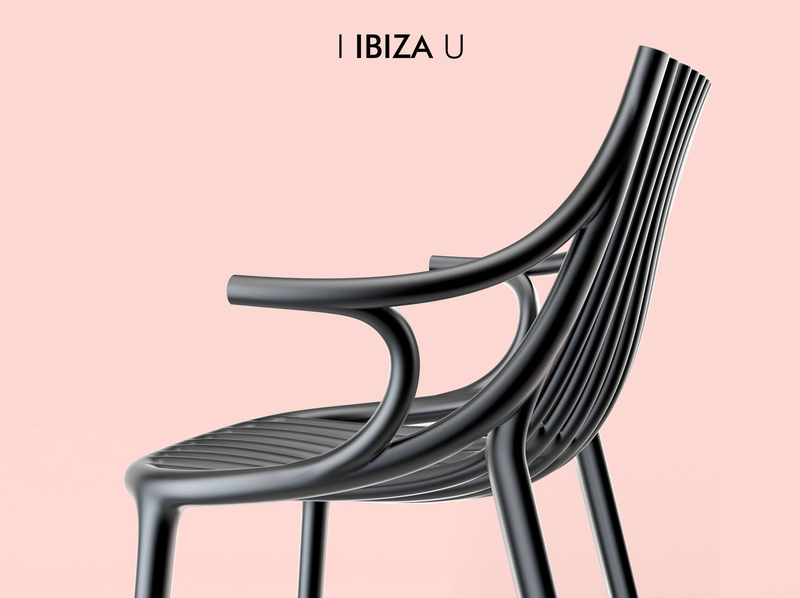 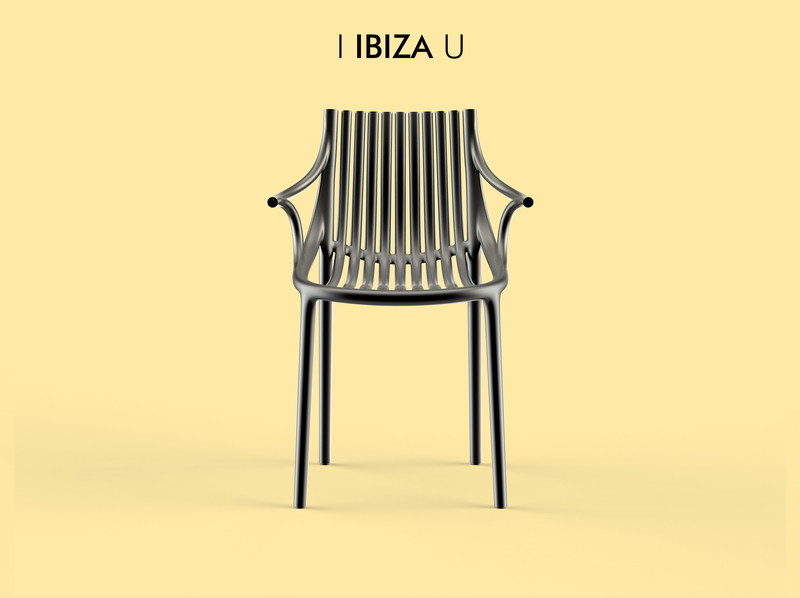 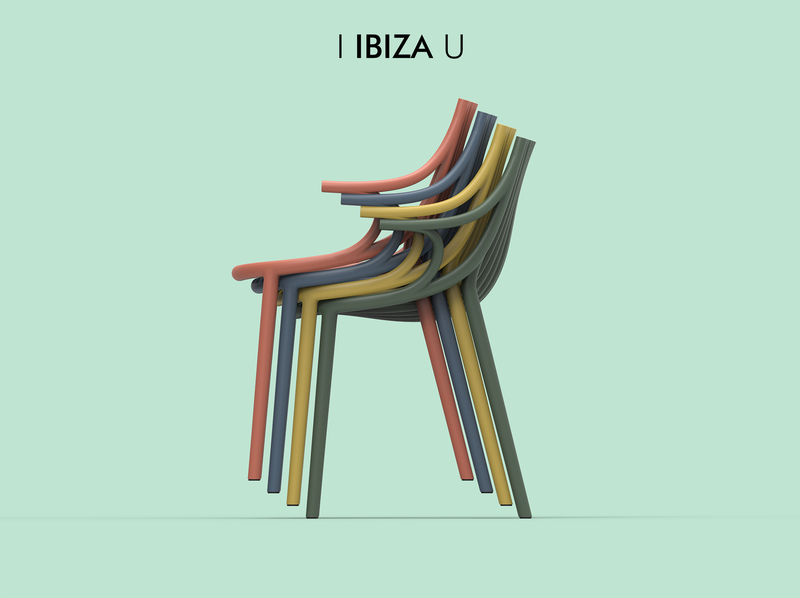 IBIZA chair by Eugeni Quitllet.